BREAKING: Feinstein's Chinese Spy Identified -- 'Russell Lowe' -- Was OFFICE MANAGER Not just a Driver -- Feinstein Aide for 20 YEARS! 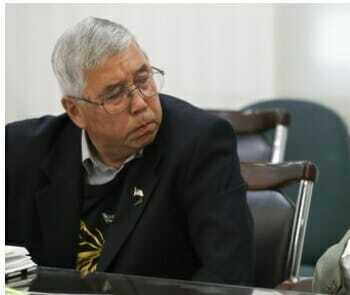 The Chinese spy who worked for Senator Dianne Feinstein was identified on Monday night. 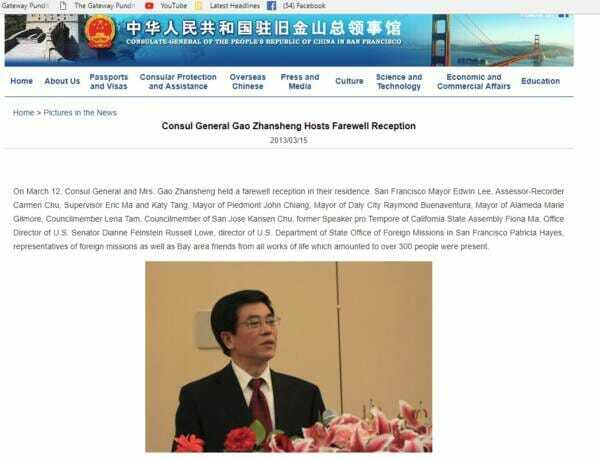 Russell Lowe attended the farewell party in 2015 for China’s Counsul General in San Francisco.